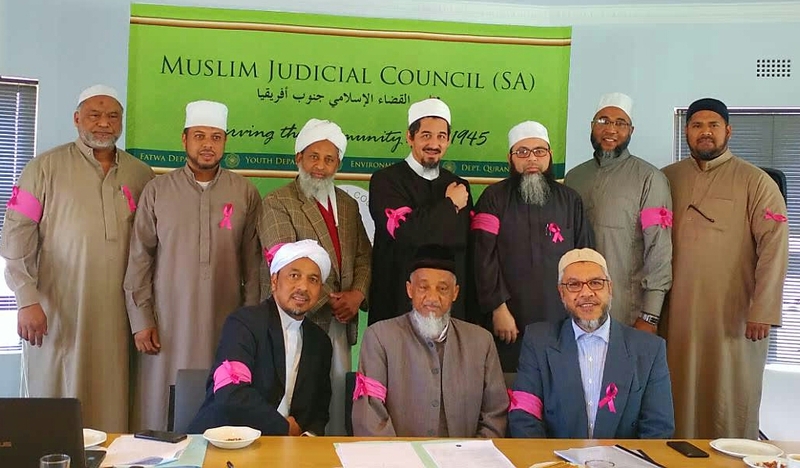 It’s that time of the year where we request ladies to don a pink hijab for Breast Cancer Awareness Month. 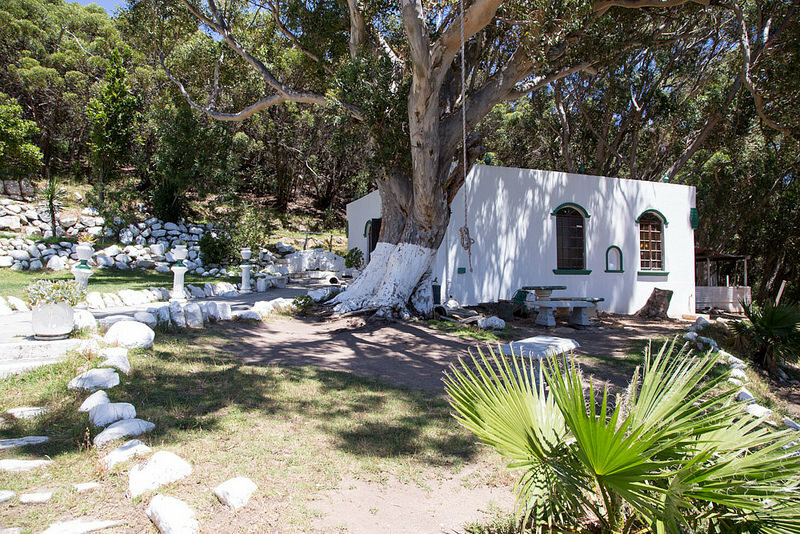 This year, the MJC Women’s Forum will be hosting a relaxing picnic at the Westridge Gardens in Mitchell’s Plain on Thursday, 25th October 2018. 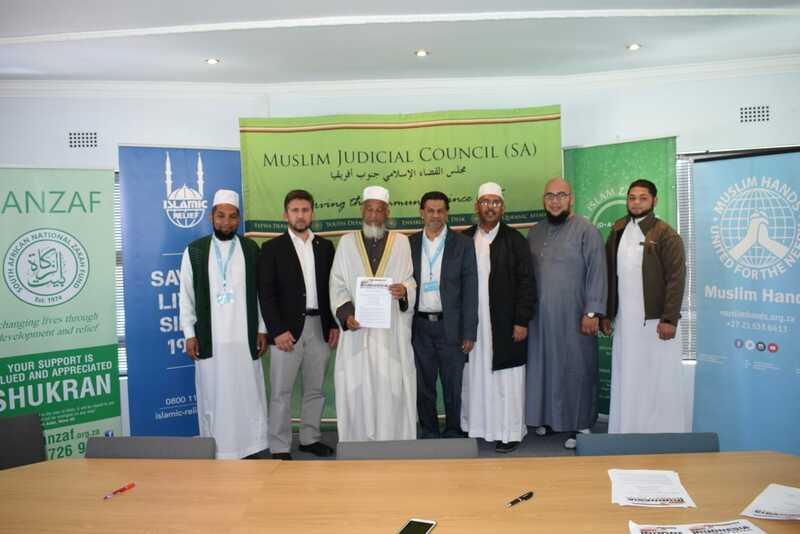 South African-based relief organisations today met at the offices of the Muslim Judicial Council (MJC) in Cape Town, to sign a Memorandum of Understanding (MOU) that will see them join forces to raise much-needed funds for humanitarian relief efforts in Indonesia. 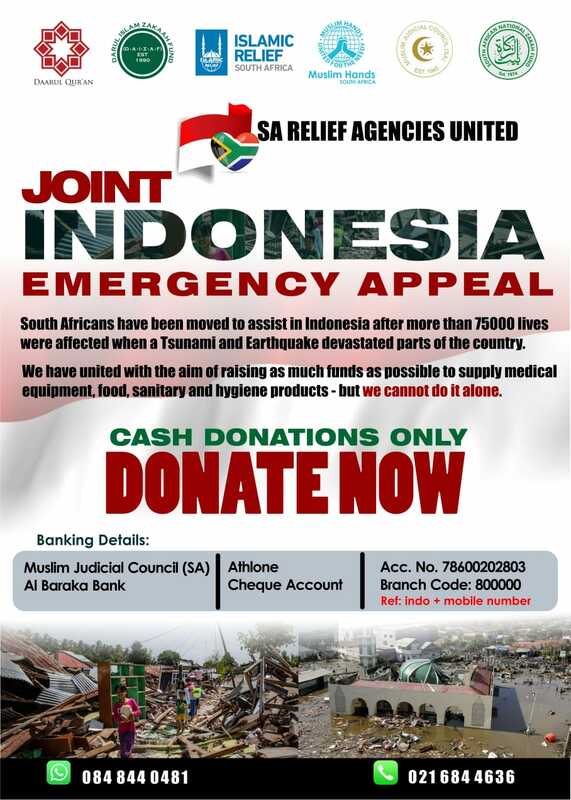 More than 200,000 people are in direct need of emergency assistance, after a tsnumani, triggered by a 7.5 magnitude earthquake, hit Sulawesi island in Indonesia on Friday, 28th September 2018. 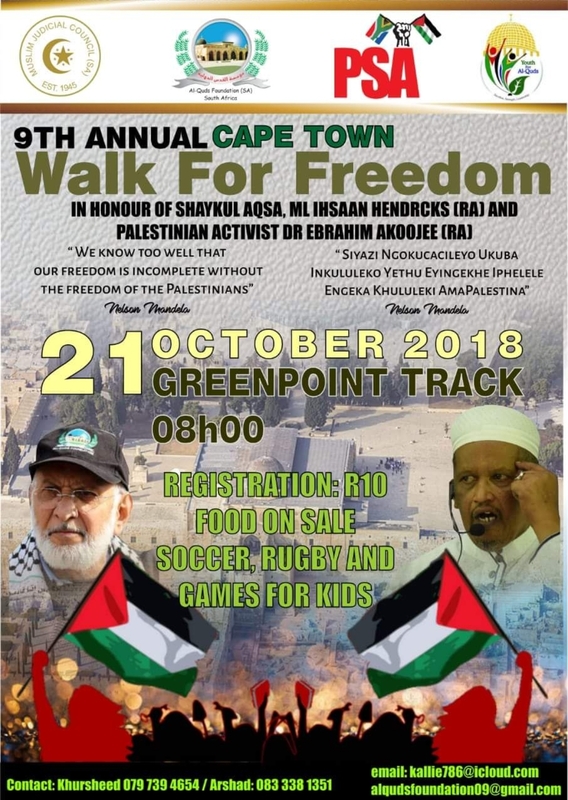 The 9th annual Cape Town Walk for Freedom, this year in honour of the late Moulana Ihsaan Hendricks, has been moved from 14th October to Sunday, 21st October 2018. 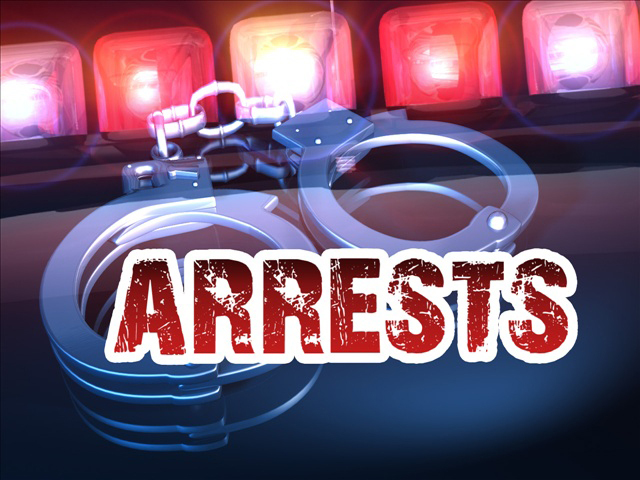 The Muslim Judicial Council (SA) is pleased to hear that the HAWKS have arrested three suspects linked to the attack on a mosque in Verulam (Durban) that took place in May 2018. 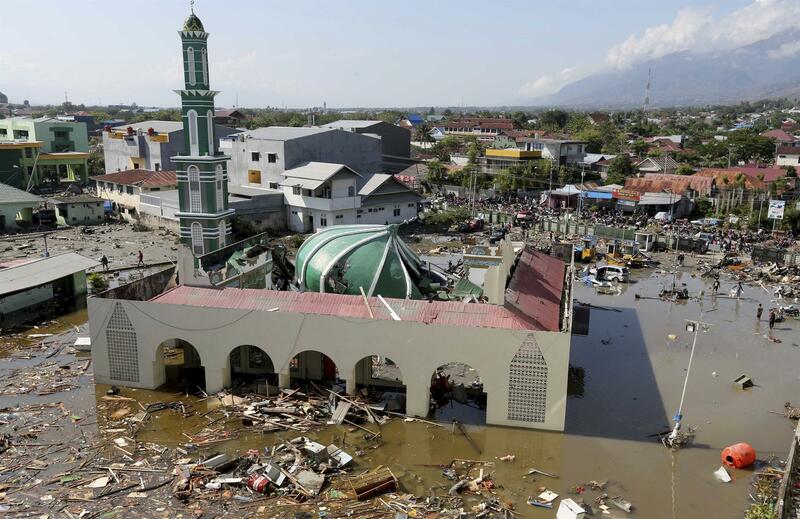 The Muslim Judicial Council (SA) is deeply saddened at the devasting earthquake and subsequent Tsunami that rocked Central Sulawesi in Indonesia on Friday. Written by Angelo Fick, Research Director at ASRI The persistence of racism more than two decades after the official abolition of apartheid, ought not to surprise us. 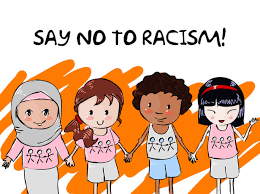 Racism remains one of the many tasks that constitute the ‘unfinished business’ (Bell & Ntsebeza) we have inherited from the past, and have failed to adequately address. 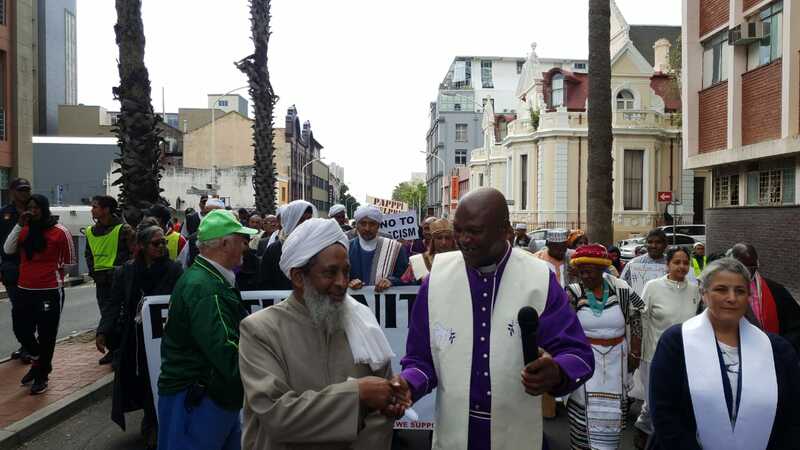 We, the Faithful of South Africa, greet you in the name of all the religions that make up the Greater community of Cape Town. 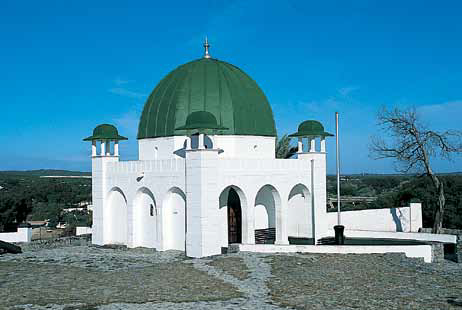 We come before you humbly today in peace and in silence and in the name of the Sacred Texts of the various religions we represent.